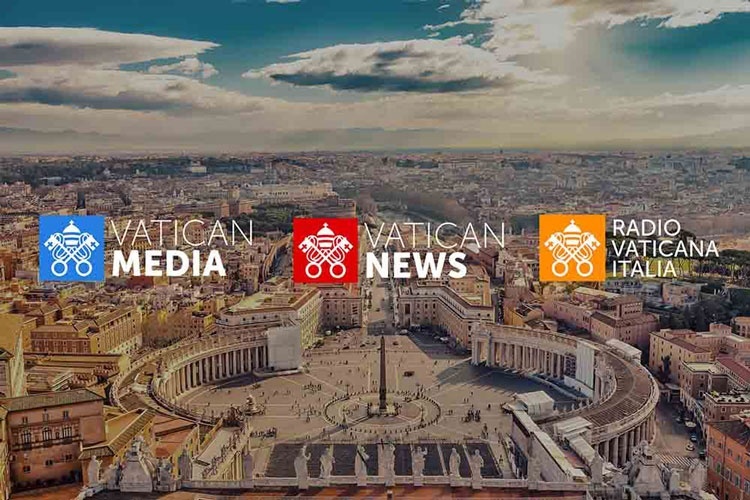 Accenture Interactive has designed a new identity for all of the Vatican’s media channels, which have been unified under the umbrella brand of Vatican News. Management consultancy Accenture Interactive has been appointed to create a new brand and digital strategy for the Vatican’s communications system, Vatican News. The media site is part of a series of reforms initiated by Pope Francis in 2015, when he announced the creation of a new Secretariat for Communication. The site aims to improve the “consistency” and “clarity” of the Vatican’s communications in order to become a “more accessible Church”, says Accenture Interactive. The site unifies all the Vatican’s existing communication channels under a single brand, including Vatican Media and Radio Vaticana Italiana. It reports on the activities of the Pope, the Vatican, local churches and world news, and comprises a multi-language editorial team. Accenture Interactive has designed a new logo that brings together all the channels under one identity, featuring the Vatican’s coat of arms symbol and a sans-serif, all capitals typeface. 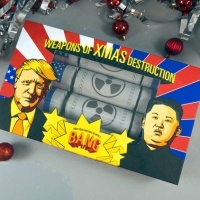 The consultancy will also be responsible for developing a brand and digital communications strategy for Vatican News, with the aim of helping people access Vatican-related information more easily. The Vatican News site is now live.